Southern Toughening Glazing in Epsom supplies, processes and fits glass for any purpose. 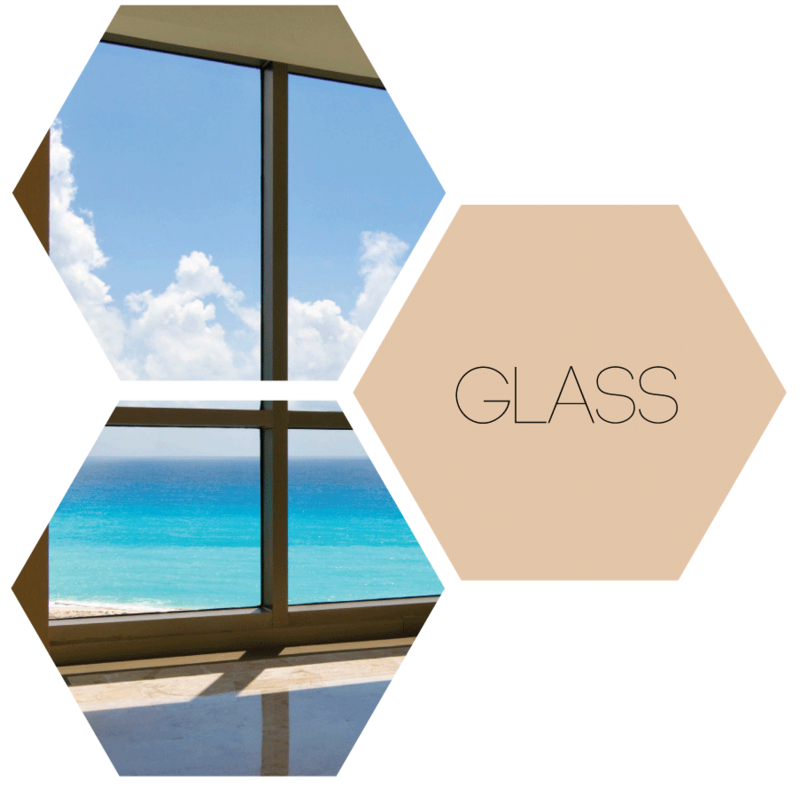 Glass is one of the most flexible, attractive and transformative materials known in interior and architectural design. With the multiple treatments available we can process and supply it for use in a myriad of applications. For grand designs featuring internal or external glass walls and floors, we can provide and fit toughened glass to sizes of 5000mm x 3000mm and toughened laminated glass to sizes of 6000mm x 2800mm. Incorporating glass floors into a home or business can open up a space maintaining maximum light and creating spectacular features. We can create walkways in toughened and laminated glass, double-glazed, anti-slip, sandblasted or with Vanceva coloured interlayer’s. Glass partitions can be used within homes and offices to maintain an open plan appearance while reducing noise, delineating areas and providing privacy. Sandblasting, interlays and the back-painting of partitions can add decoration, branding and eye catching features. We supply, design and fit internal and external rooflights in commercial and residential buildings. Get in touch to discuss load bearing requirements, glass types and the various decorative applications available. Glass balustrades provide strong protection as well as the transparency to maximise views and light. Southern Toughening Glazing can supply balustrades in clear float, low iron glass, satin etched glass or body tinted glass. Full height glass barriers provide maximum protection in areas where a falling risk is identified. They are popular in offices, shopping centres, airports and hotels. We can supply and fit them to the appropriate standards on staircases, balconies and landings. Glass canopies provide a place of shelter against the elements outside of schools, hotels, retail units and office buildings. They give useful protection to smoking areas or external waiting areas as well as providing an attractive branded exterior for restaurants, hotels or office buildings. Southern Toughening Glazing can supply and fit toughened glass or laminate for a safe canopy created to your specification and design. Glass staircases are a popular choice for contemporary homes and office buildings. With anti-slip glass we can create the staircase of your dreams from floating to spiral staircases. Use our quality, architectural glass to create the treads and stringers for a magnificent staircase that allows maximum light into your home or office space. We create custom made single panel, sliding and foldaway shower screens to fit tight or non-standard areas. Choose a clear shower screen or customise it using sandblasting or with decorative or coloured interlays. For retail or within a domestic setting glass shelving is perfect for displaying items. We can supply the glass you need in the form you require it – made to measure with drilled holes, polished edges and to your specified thickness. Southern Toughening Glazing can manufacture frameless glass doors to your requirements in a range of fittings and with a wide choice of handles and decorative styles to create a contemporary, light interior. Glass wall cladding can produce a striking aesthetic and is extremely flexible in terms of design. It can be backlit, branded, back painted to any colour or pattern to create a memorable feature wall. Glass splashbacks are an effective way to make a design statement and aesthetically lift your kitchen as well as being functional and easy to clean. Southern Toughening Glazing can produce glass splashbacks in any colour or shape for a truly bespoke design. Our switchable smartglass can turn glass partitions, walls and windows from opaque to clear at the flick of a switch. This allows complete flexibility turning open areas into private areas instantly as well as providing a way to control heat and light. Our knowledgeable team of glass experts can advise you on load bearing requirements and regulations relating to glass as well as help with fittings, decorative techniques and thicknesses. the functional and decorative treatments and processing Southern Toughening Glazing has available.